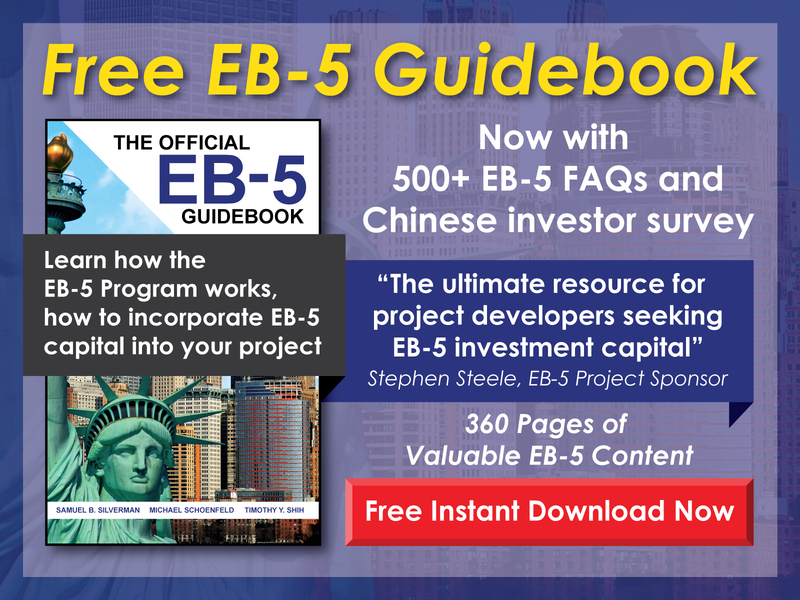 Must the new commercial enterprise (NCE) be profitable in order for an EB-5 investor to gain permanent residence? 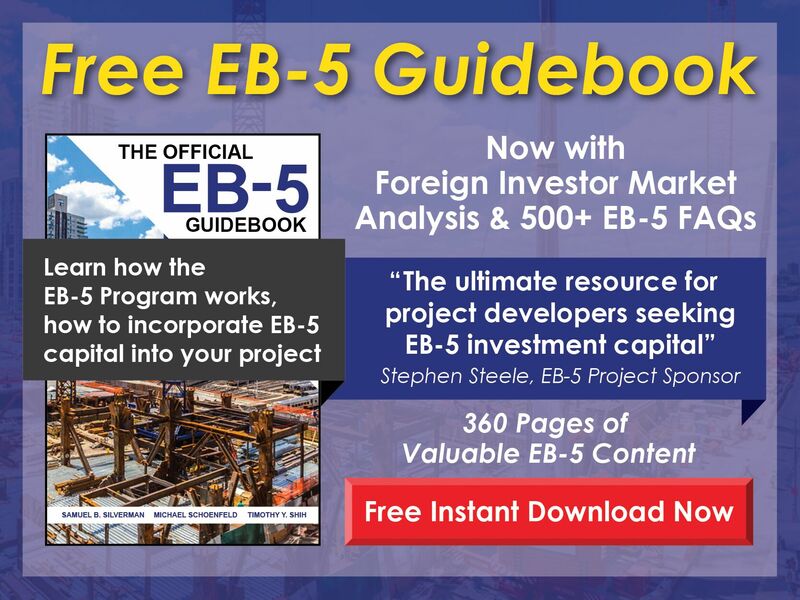 Free EB-5 Evaluation Must the new commercial enterprise (NCE) be profitable in order for an EB-5 investor to gain permanent residence? Technically speaking, profitability is not a requirement of the EB-5 Program—only job creation based on an eligible investment. If a business plan isn’t viable, an investor’s I-526 Petition may be denied. If the NCE becomes unprofitable after the I-526 Petition is already approved, however, profitability should have no bearing on I-829 approval as long as the necessary number of jobs can be sustained and the NCE doesn’t go bankrupt.